Professor Mike Hazelton, RN MA PhD FACMHN is Professor of Mental Health Nursing at the University of Newcastle. He completed an extended term as Head of the School of Nursing and Midwifery at the end of 2013. Mike has worked in different parts of Australia, including Western Australia and Tasmania, and has had extensive experience developing and implementing nursing programs in countries such as Singapore, Korea and Malaysia. Professor Hazelton has previously held the positions of Head of Nursing at the University of Tasmania, and Head of Nursing and Midwifery at Curtin University of Technology, in Western Australia. He is Honorary Director of the Halla /Newcastle Centre for Problem Based Learning, Cheju Halla University, Republic of Korea. Professor Hazelton has a research background in both qualitative and quantitative methods, has published over 75 articles, books or book chapters, abstracts on mental health, mental health nursing and the sociology of health and has undertaken consultancies for various governments, both Commonwealth and State in Australia. He is a past Editor of the International Journal of Mental Health Nursing; is currently a member of the editorial boards of the Australian and New Zealand Journal of Psychiatry and Nursing and Health Sciences; and undertakes reviews for numerous nursing, medical and health professional journals. To date he has supervised 15 PhD students to successful completion; been the recipient of a number of awards for mental health nursing research; and in 2003 was made a Life Member of the Australian College of Mental Health Nurses, the highest honour awarded by that professional organisation. My main research areas of expertise are in mental health nursing/mental health, the sociology of mental health, violence in the health workplace and more recently crime and health. My current research includes projects investigating violence directed towards nursing and other health staff in the emergency department; the development of models of care for mental health nursing in primary care settings (general practice); and psychosocial treatments for the secondary victims (family and close friends) of homicide victims. My main areas of teaching expertise include mental health nursing, mental health, the sociology of mental health and qualitative research methods. Since the mid-1990s I have held Head of Nursing and Midwifery positions in three Australian universities. My primary research interests are in the areas of mental health nursing/mental health, mental health in primary care, and crime and health. I have a research collaboration with Dr Peter Morrall (School of Healthcare, University of Leeds, in the area of crime and Health. © 2017 College of Emergency Nursing Australasia Introduction Workplace violence is one of the most significant and hazardous issues faced by nurses globally. It is a potentially life-threatening and life-affecting workplace hazard often downplayed as just ¿part of the job¿ for nurses. Methods A cross-sectional design was used and data were collected using a purpose developed survey tool. Surveys were distributed to all members of the College of Emergency Nurses¿ Australasia (CENA) in 2010 and 537 eligible responses were received (RR¿=¿51%). Results Patient-related violence was reported by 87% of nurses in the last six months. Precipitants and antecedents for episodes of violence were reported in three categories: nurse-related; patient-related and emergency-department specific factors. Triaging was identified as the highest risk nursing activity, and the triage area identified as the highest risk location in the department. Patients who presented with alcohol intoxication, substance misuse or mental health issues were identified as the groups at greatest risk for potential violence. Discussion Patient-related violence was reported by the majority of emergency nurses surveyed. A number of precipitants and antecedents perceived to be risk factors by participants were found to be significant and are unavoidable in the working lives of emergency department nurses. © 2015 Elsevier Ltd. The purpose of this paper is to review the literature on swearing in English with particular emphasis on healthcare contexts, a previously neglected area of research. The review commences with a discussion of the nature of swearing, definitional considerations, and its prevalence. This is followed by an outline of the uses and functions of swearwords, and discussion of those aspects of swearing linked to illness, aggression, gender, and mental health problems. The final section focuses on the importance of appropriate responses to swearing to the practice of health professionals, in particular, those within the nursing profession. This article reports the findings of a series of ethnographic research interviews conducted with psychiatric personnel in one region of Tasmania between 1995 and 1997. 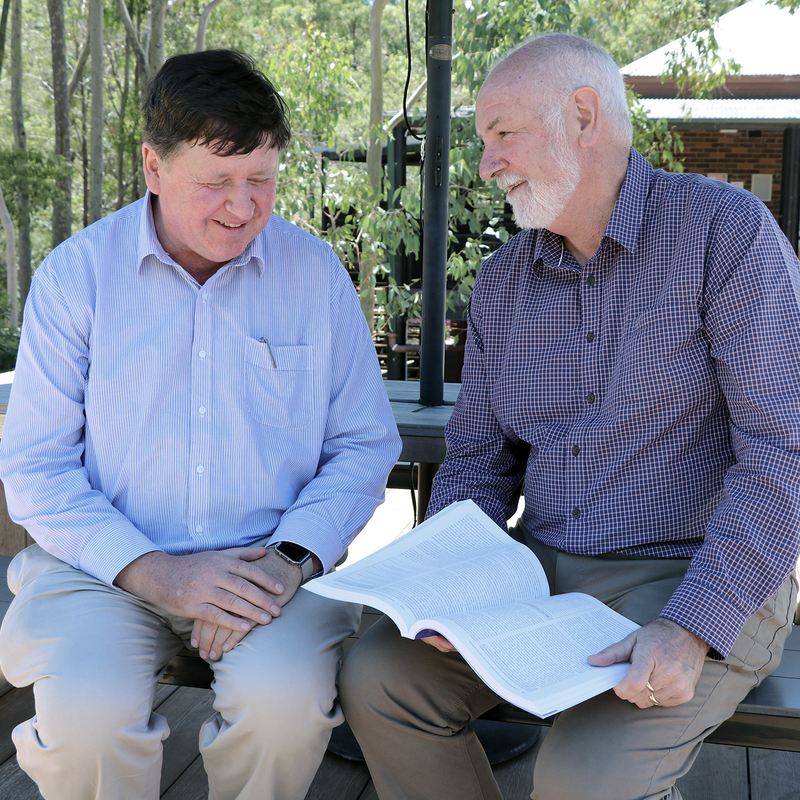 These interviews formed part of a more wide-ranging project examining changes in the regulatory practices of psychiatric personnel in the light of the professional, media and policy discourses that inform them, especially in relation to the impact of social justice reforms spelt out in recent Australian mental health policy. In discussing the nature of psychiatric work the personnel interviewed returned repeatedly to the themes of safety and risk management. The study presents an analysis of discourses deployed around these themes and argues that concerns over safety and risk are central to the emergence of a new institutionalism in acute in-patient psychiatric services. This article uses a form of discourse analysis to examine a series of official reports on mental health matters in Tasmania during the period 1968-90. Drawing upon recent developments within ideology theory, and also on work that elaborates and extends Foucault&apos;s notion of governmentality, the study isolates and analyses the particular political rationalities and governmental technologies through which &apos;problems&apos; of mental health in Tasmania have been rendered knowable and governable during the period in question. This paper describes the informal marketing approaches of a large nonprofit agency which successfully positioned itself to market educational videos for use in schools. The agency evaluated competition and used existing positive perceptions to create a position in the educational market by developing products to meet both the needs and wants of consumers. The authors conclude that successful marketing in cludes effective promotions and advertising, as well as creating positive perceptions, which, in turn will create strong market positions. © 1991 Human Sciences Press, Inc.
A ground-breaking UON resource has woven together the experience of practitioner and patient to craft a first-of-its-kind learning tool for students entering the field of mental health.